Shoppers in Lagos can now make informed choices before shopping or using any service. Gidicompare is an online market comparison platform. With details of two or more products side by side, the buyer is able to weigh his options. Though the solutions is still in its early stage, the innovation is applaudable as users are also offered the same solution for services covering restaurants, bars, clubs, handy men, creatives etc. On their website they boast of being completely independent, thereby being unbiased and unflawed. 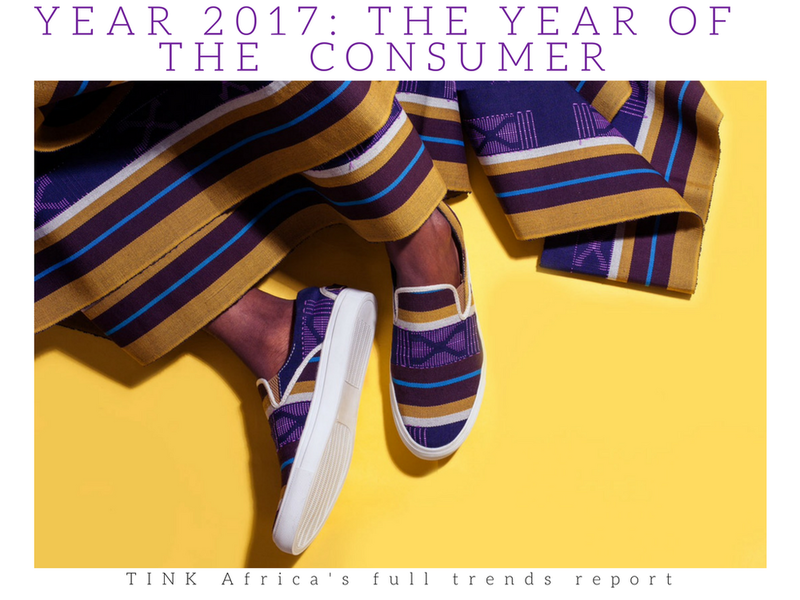 With full details of cost and the option to compare prices, this platform taps into a very cultural background of most Nigerian shoppers. The reality of price comparison and bargaining in the market place is a cultural truth in most Nigerian markets.